It’s not quite a new game, but darn it might as well be given how much new content’s being crammed into what Nintendo calls ‘add on content’. 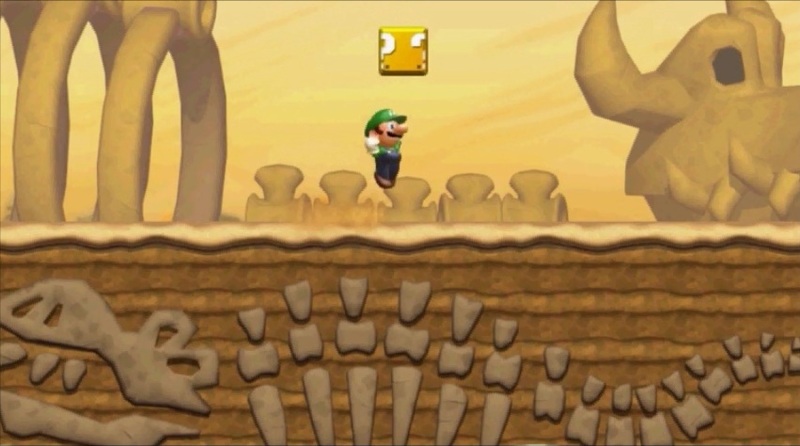 New Super Luigi U is downloadable content for New Super Mario Bros U that not only makes Luigi the main character in the game, but also adds over EIGHTY new levels by redoing every single stage in the game. So in other words, it’s like getting an all new 2D Mario platformer at the end of 2013. 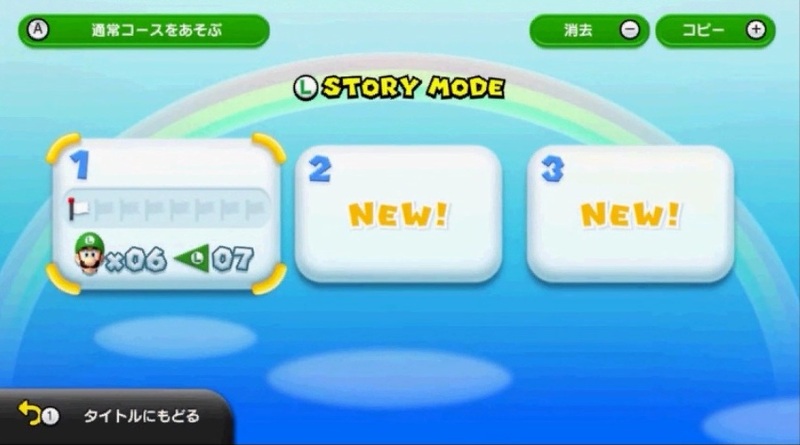 There’s an all new select screen where you can start files in Luigi mode. This lets you access the 80+ new levels the downloadable content adds to the game. Luigi begins his quest like always. 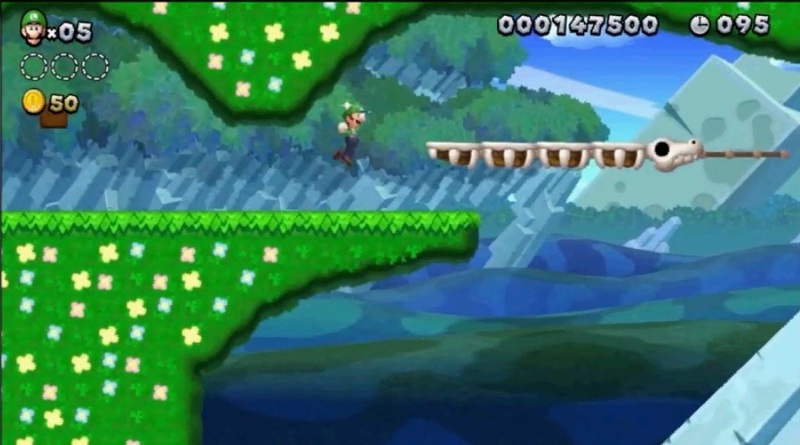 A new level where Luigi has to ride a platform through a rainbow road style maze in the sky. Again, difficulty seems to be a tad higher than it was in Mario’s adventure. Finally, here’s a new desert level with dinosaur remains. Seems like Layer Cake Desert will have more of a prehistoric theme than before, and that new graphics have been added too. Very impressive. 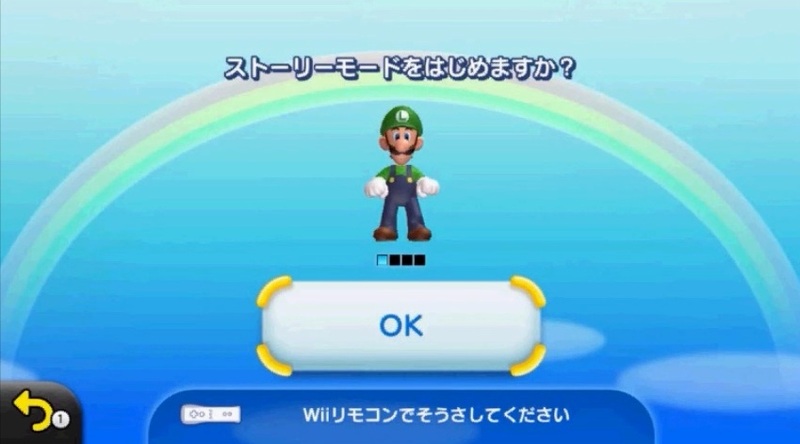 New Super Luigi U is coming out later this year, and will be downloadable content that you can purchase from the eShop. 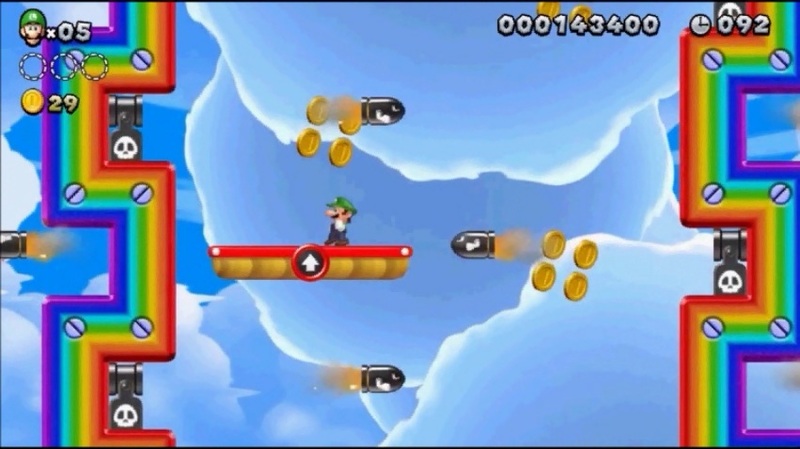 And with 80 new levels and Luigi as playable, you’d be absolutely insane to miss out on this!